The tale of ZeniMax vs. The World of VR is developing into a modern-day saga of Homeric proportions with each new filing. Although Oculus/Facebook was found innocent of ZeniMax's previous accusations, it did end up having to cough up around $500 million as a result of NDA violations, copyright infringements, and for lying about a few things. Even so, it seemed as if the general dance was winding down and all the monsters short of the inevitable appeals had been slain. 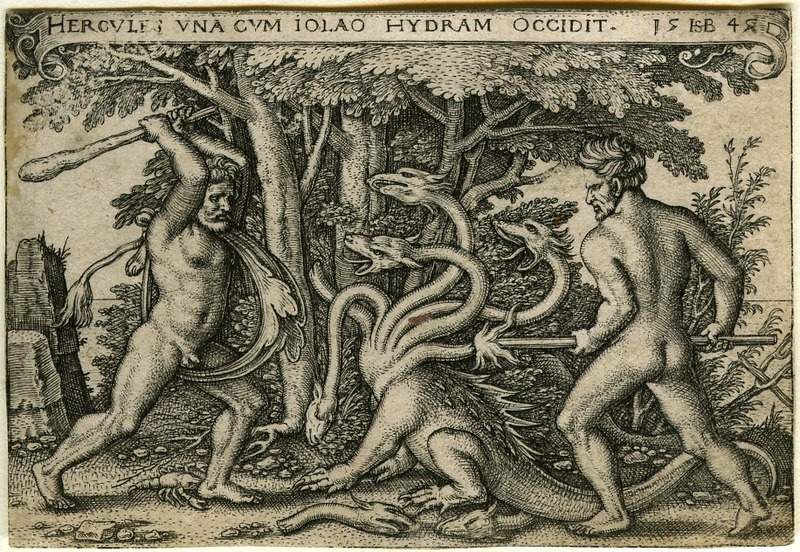 But the Hydra's heads are many, and ZeniMax is back with a new target: Samsung. 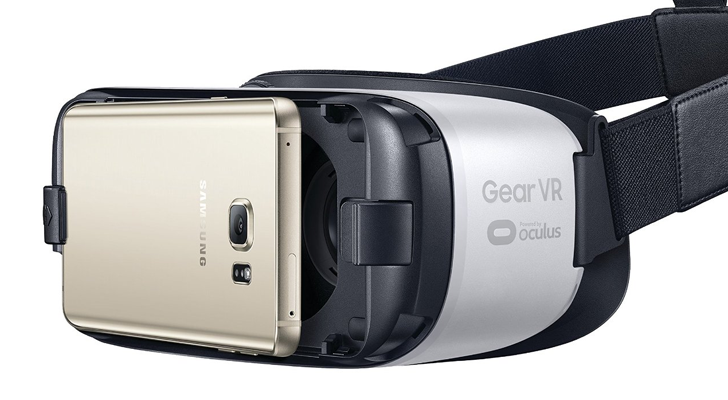 Samsung has long advertised that the software powering its Gear VR headset makes use of Oculus' software. Although a court may have decided that Oculus' tech was not infringing upon ZeniMax's trade secrets, Samsung still may have indirectly benefitted from the things Oculus did do, which could make Samsung liable. The text of the complaint makes a lot of the same claims that were basically dismissed in the previous case. It only expands upon them by saying Samsung licensed tech from Oculus, and that the $500 million dollar award in the ZeniMax vs. Oculus case means ZeniMax "won" and therefore Samsung needs to pay up too. That's... not quite accurate, but it makes sense that ZeniMax would try to widen its net and see what might stick after the potentially ambiguous ending of the previous case.